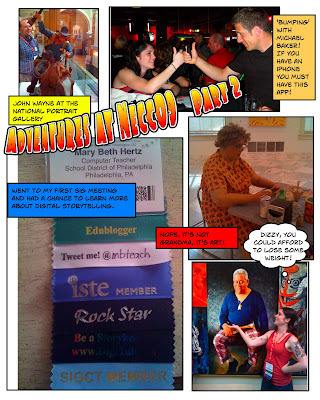 So here’s my second experiment with Comic Life. It’s a little hokey, but it’s fun. I will try to limit them to one a month from now on!